Full archive of my fine-art travel photography. 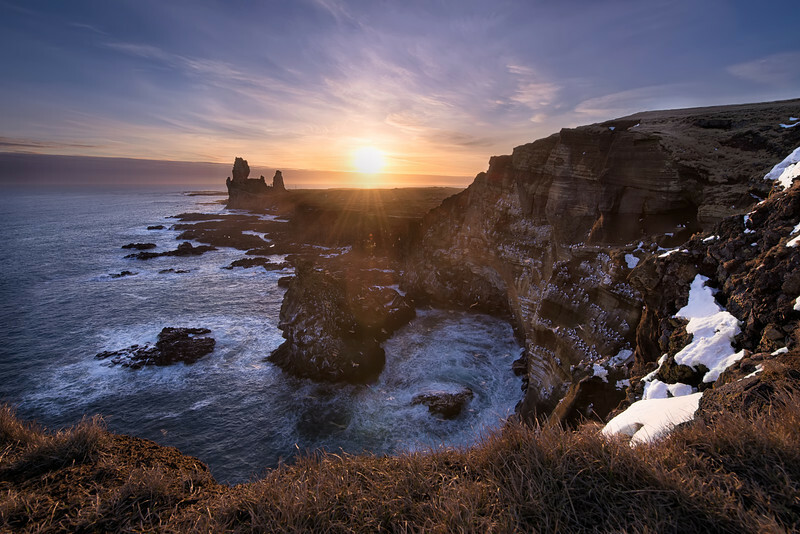 Sunset by a cliff of nesting birds in Iceland. THIS MUST BE the hill above Pahrump?